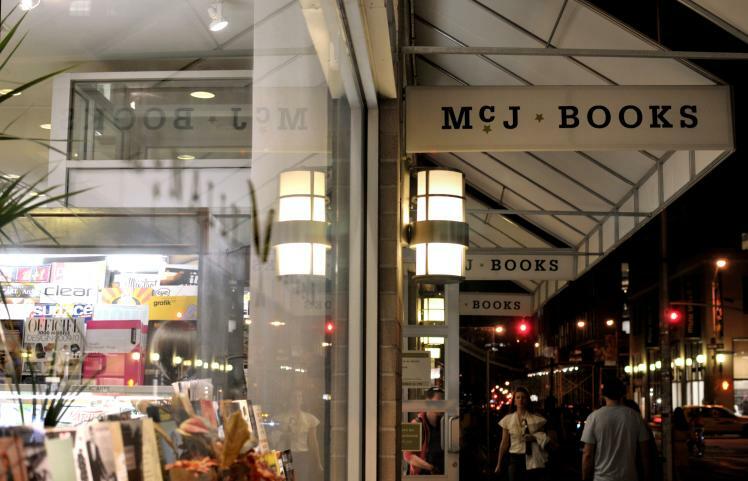 Praised and often said to be the most fun place to get your books; McNally Jackson. 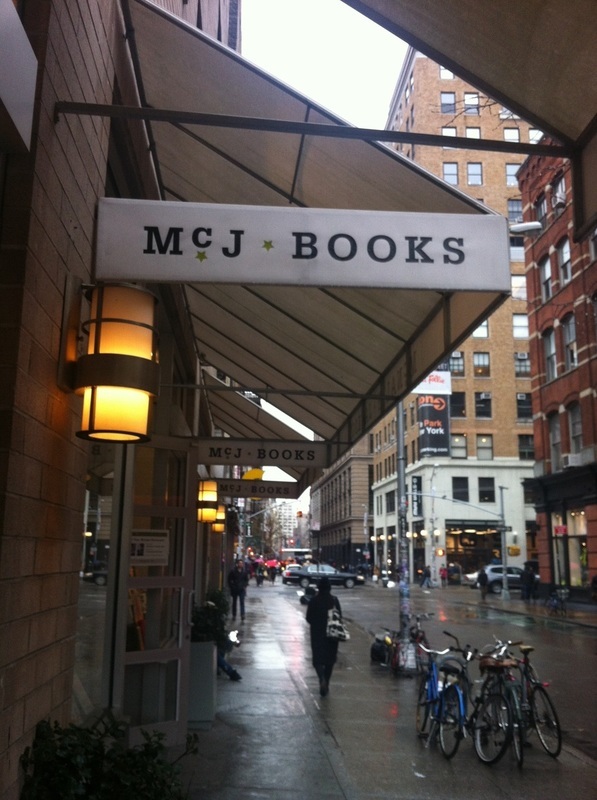 According to themselves: "we aspire to be the center of Manhattan’s literary culture". And with two stories filled with books and committed staff, they seem to be just that. It’s not real big and you’ll find people reading in every corner. On the first floor there is a small cafe with organical coffee and tea, soups, muffins and little snacks. Bookclubs have their meetings there and the store hosts many literary events. But we were totally in awe when we saw their "print on demand" service, which makes it possible to print your own book. Check it out yourself: McNally Jackson, 52 Princestreet, NY 10012. A second location with "goods for the study" can be found at 234 Mulberry street NY 10012.